Huge Price Reduction! 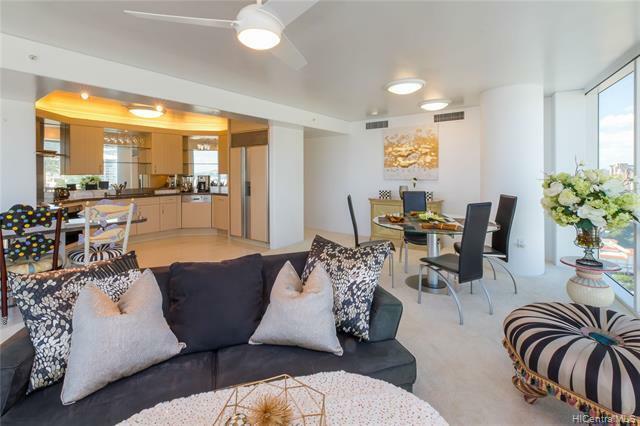 Rarely available high floor corner unit in highly desirable Hawaiki Tower. 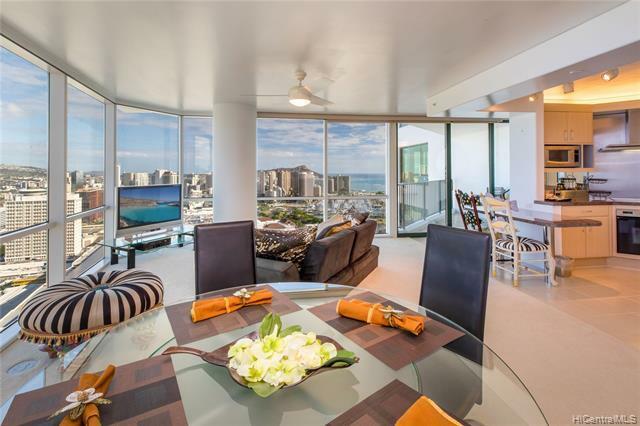 Its located directly across from Ala Moana Shopping Center and one block from rapidly growing Ward Village. 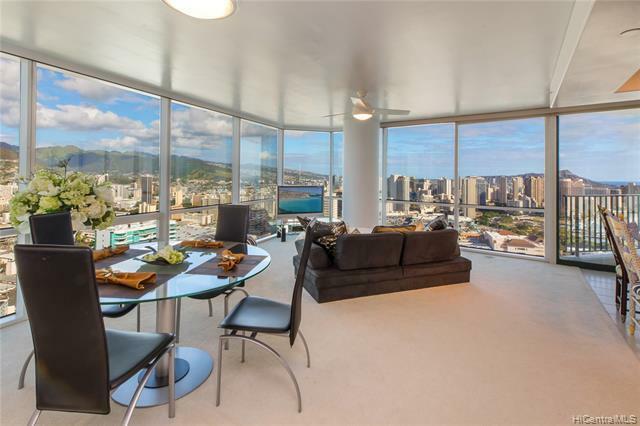 This 2bedroom 2bathroom unit has a spacious living room with floor-to-ceiling windows and lanai. 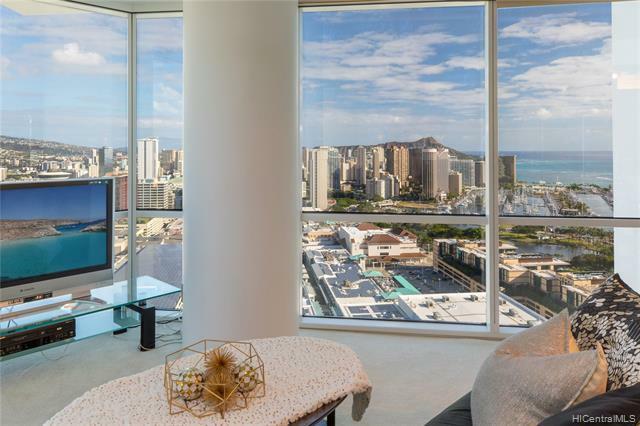 Panoramic views of city, ocean, Diamond Head await you! Recreation area in this building presents lush landscaping with pool, whirlpool, BBQ, picnic tables, tennis court, play structures, golf putting greens and jogging path, 36 floor winter garden. Pet friendly building! 2 covered parking with storage lockers, ample guest parking for friends and family visit. Listings provided courtesy of Family Hawaii Realty.